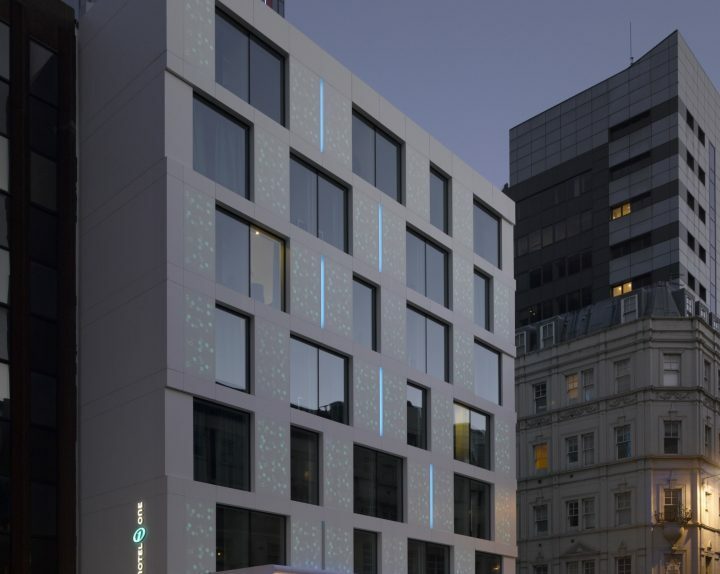 In the heart of the City of London to the new Motel One Mackay + Partners, with an innovative back-lit translucent Corian façade, replaces an office building, giving the historic Minories district, in the heart of the financial district, a new spark of light. 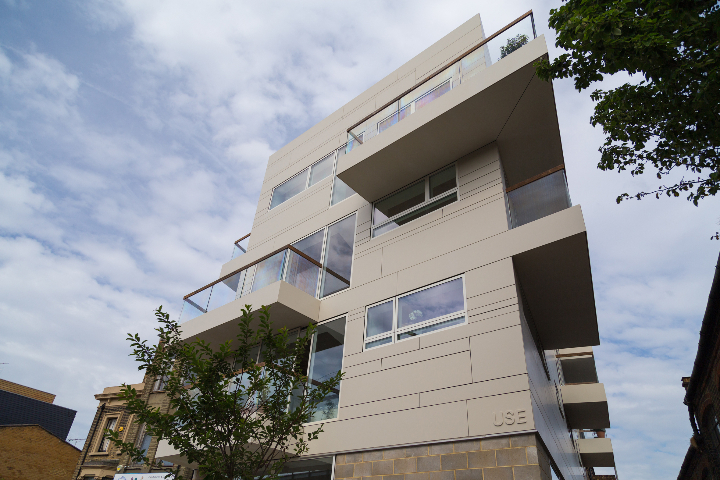 The architectural firm USE has implemented one of the first major applications of DuPont ™ Corian® techno-surface for the structural facade of a new residential building in an area of ​​London that is experiencing significant regeneration. A testimony is the rebirth of the district of Hackney where there is the pioneer project, both the attractiveness of the same, every apartment has been sold on the plant before the building was completed. London Mayor Boris Johnson has revealed the design, consulting and the new project for the Priestmangoode new vision of the underground in London. 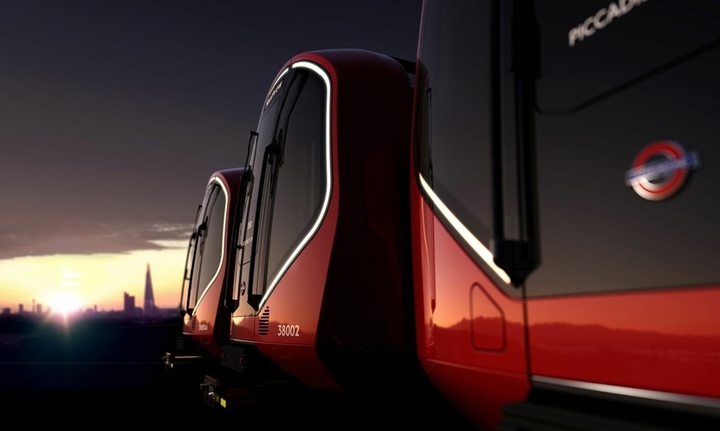 The next generation of trains will operate from 2022. The 250 built will be able to work in a fully automatic, but will have a driver on board at the time of the first introduction. The design reflects the contemporary culture and architectural monuments of the city, while remaining true to the style British Heritage. 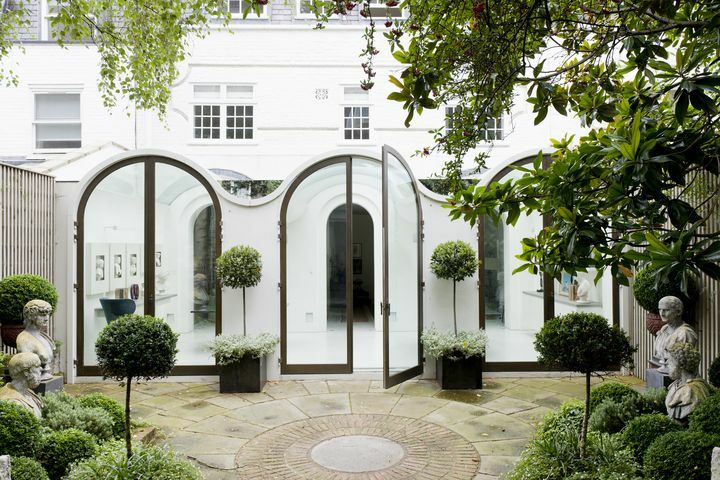 Andy Martin Architects has recently completed new residence in London, Mews 04, A house with double-sided and 5 large rooms in Hyde Park in London. 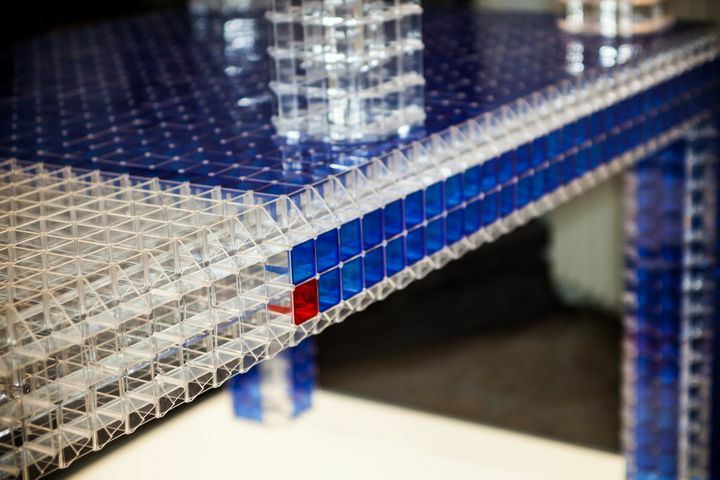 After the presentation during the Salone del Mobile 2012 Milan the London designer Andy Martin will exhibit its ambitious project of the table to Gridspace London Design Festivathe inside of super Design Gallery with Super Brands London. 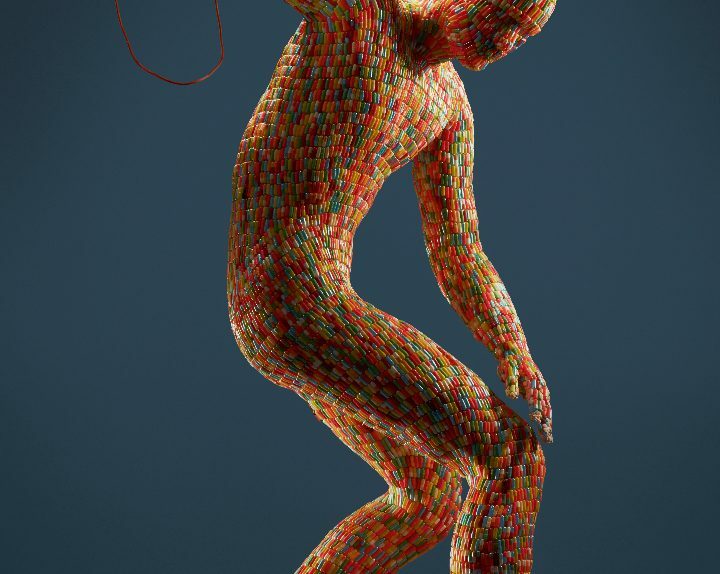 Tomorrow, July 27 at laGalleria Dray Walk (the Old Truman Brewery), in the heart of London, FABRICA It presents "DopingThrower", an art installation conceived and performed by Cuban Erik Ravelo.